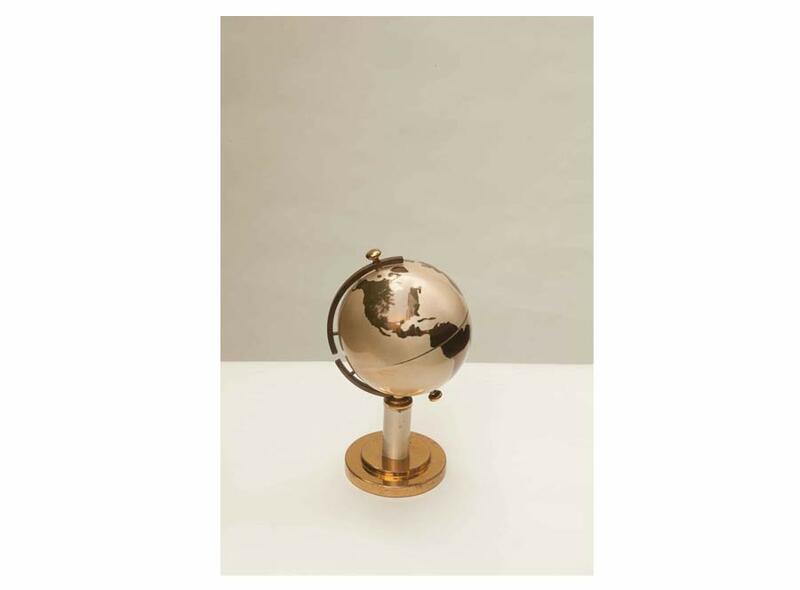 Product information "Art Deco Globe Cigarette Holder"
I have never been a smoker, I did try it because I wanted to look glam, but to he honest it just wasn't for me. 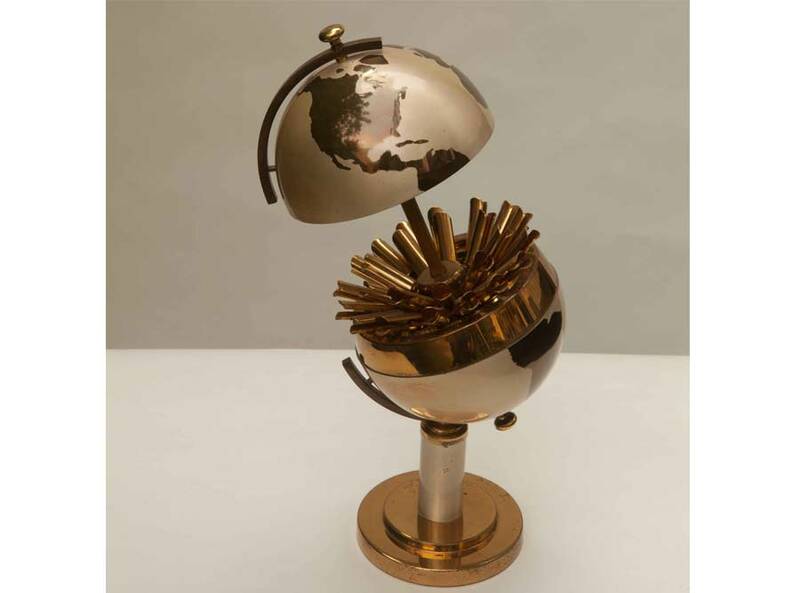 But when I see this art deco cigarette holder I simply cannot contain myself. It's that moment of glamour all over again. I can imagine a raging party with free-flowing champagne and the likes of J. Gatsby, James Bond and Holly Golightly, all in one night. This unique piece is the ideal ice-breaker for your smoker and non smoker friends at a cocktail evening. Still not a good idea? What about using it as a Wish-Giver? My own creation and lets you get creative and write fortunes on slips of rolled up paper. A great idea for birthdays and New Years celebrations and something all the guests will enjoy. Maybe you have some other ideas too? 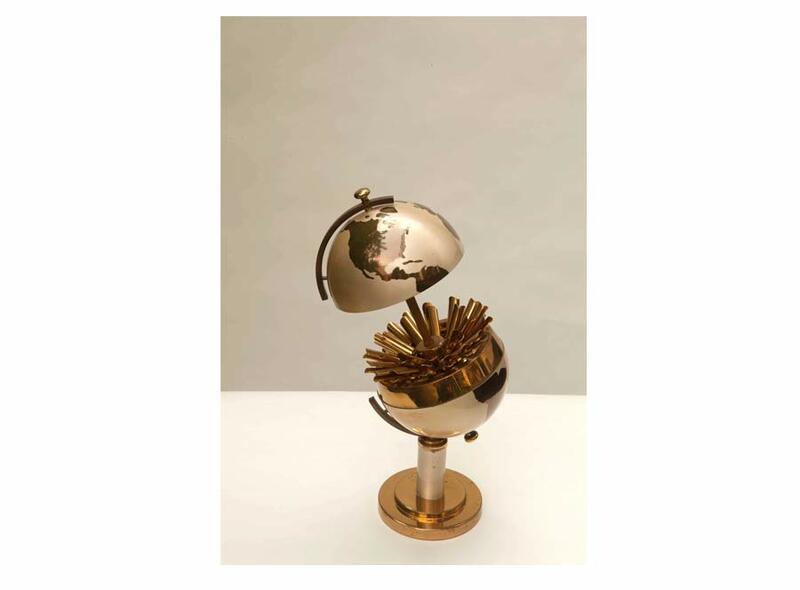 It seems such a shame not to own such an innovative piece, even as a non-smoker. This art deco cigarette holder is made out of gold and silver stainless steel and the height varies as you open and close it. It's like a magic box! 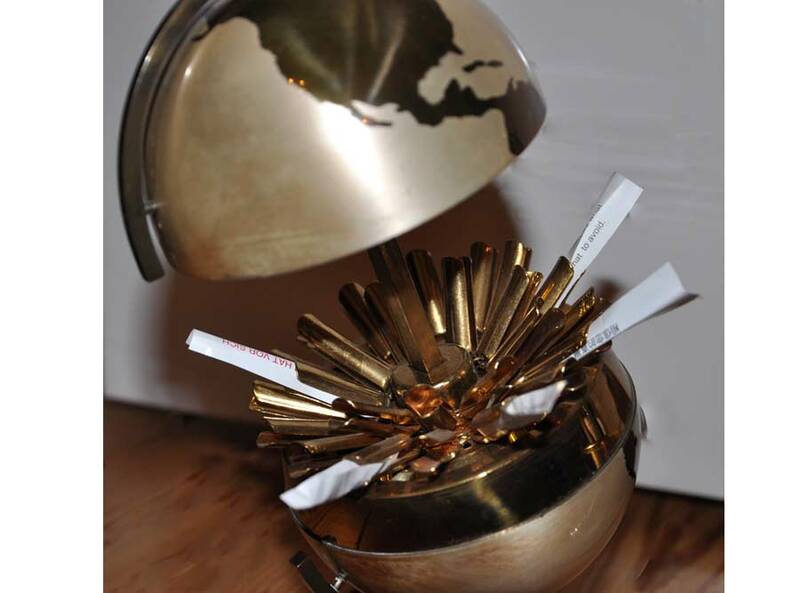 One minute a globe, then a cigarette and / or wish giver. 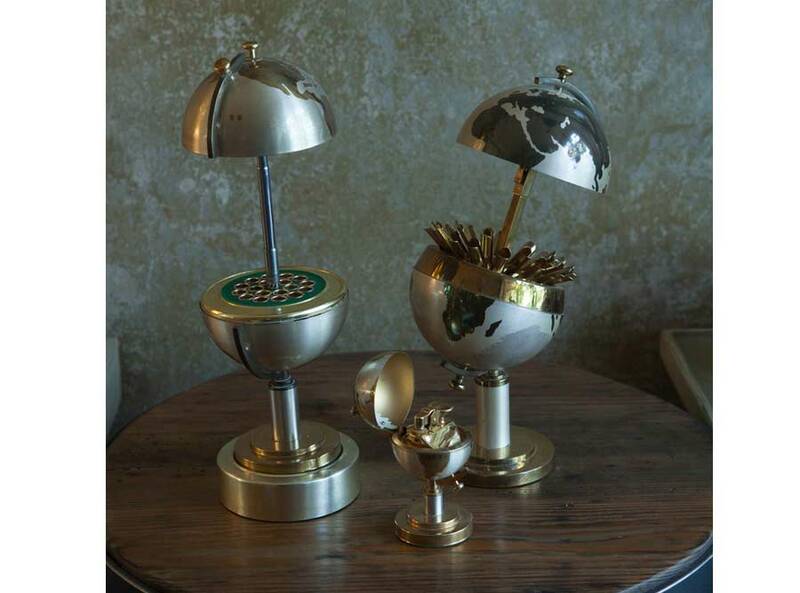 It comes in a set of three so that there is a matching holder with an integrated music box and even a matching globe lighter! Which one to choose? 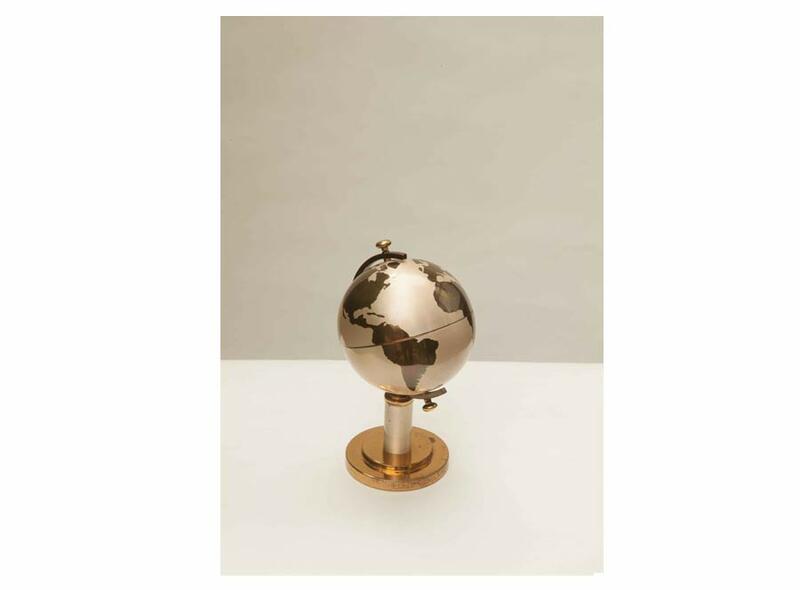 Related links to "Art Deco Globe Cigarette Holder"
Customer evaluation for "Art Deco Globe Cigarette Holder"